Gerard Reinmuth discusses the National Gallery and its proposed refurbushment with original architect Col Madigan, Richard Johnson, Richard Goodwin and others. 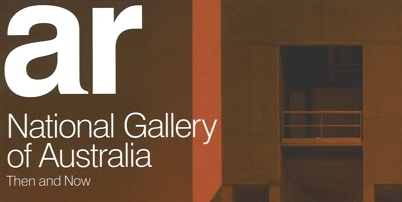 Reinmuth, G, 2001, 'NGA: Then and Now', Architecture Review Australia,. No. 76, pp. 72-79.